Valloire, Savoie is an authentic village surrounding a baroque church. It welcomes skiers from the beginning of December to the end of April thanks to 400 snow making machines. It is ideally located between Vanoise and Écrins at the foot of Galibier. Valloire offers an annual and international ice sculpture competition for all to enjoy. 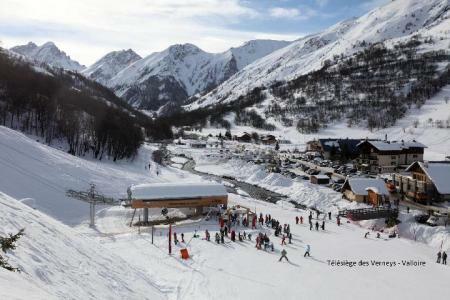 Available in the skiing area of Galibier-Thabor are 150km long pistes for all levels. Also available are apres-ski activities such as "aniserie" (donkey hire), ice skating, speedriding, Val'Form fitness centre... For a relaxing and different holiday! 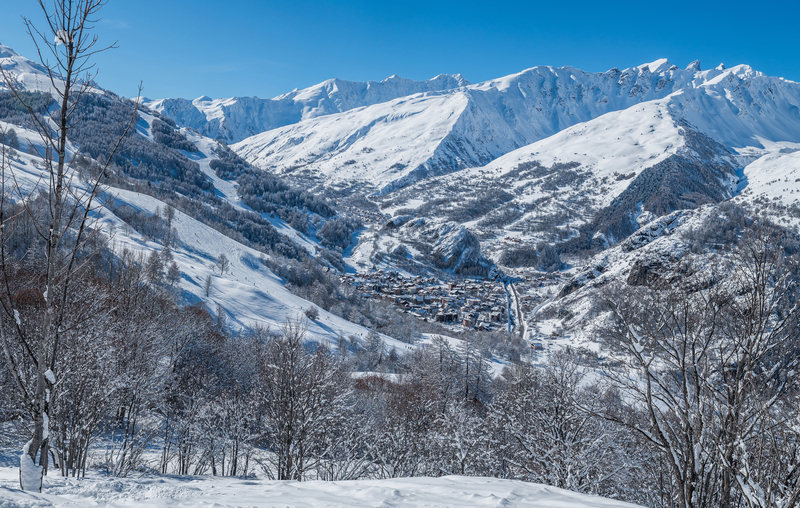 To help you get your stay to Valloire organized , book your accommodation , your skipasses and your ski equipment all together.